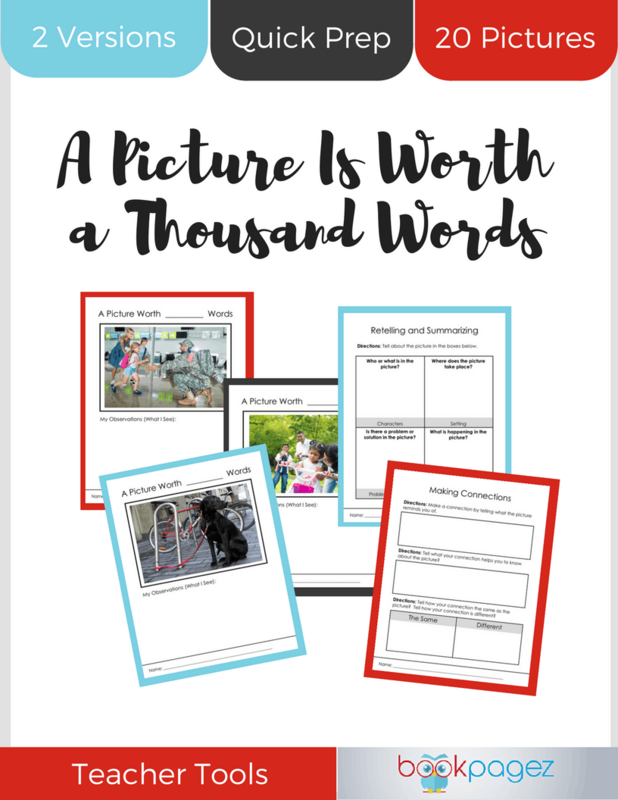 Sometimes it’s hard for students to compare and contrast characters, settings, and important events within the stories they read. 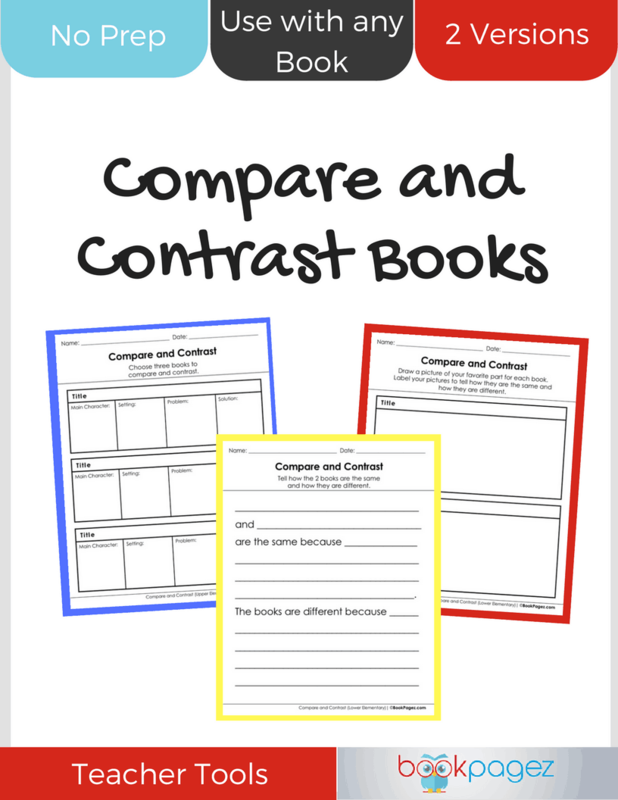 Teach your students how to compare and contrast using this set of activities. 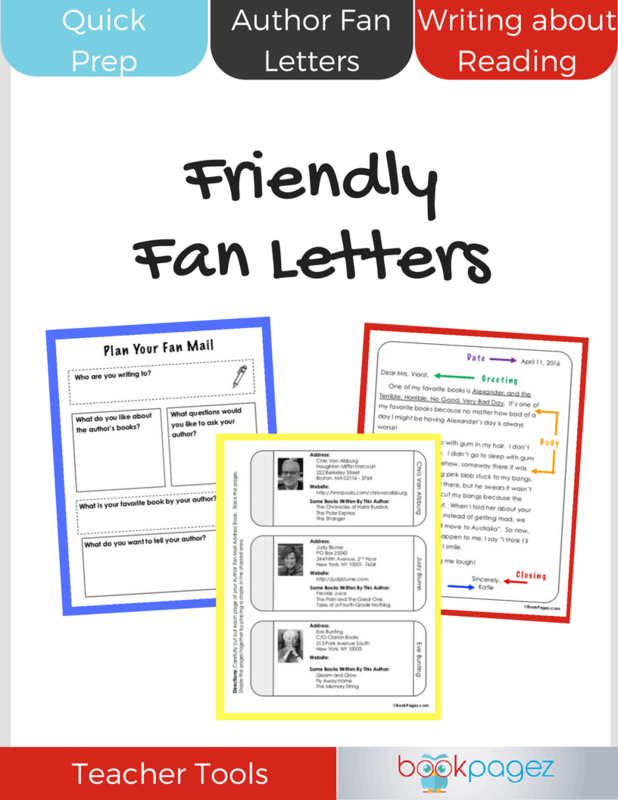 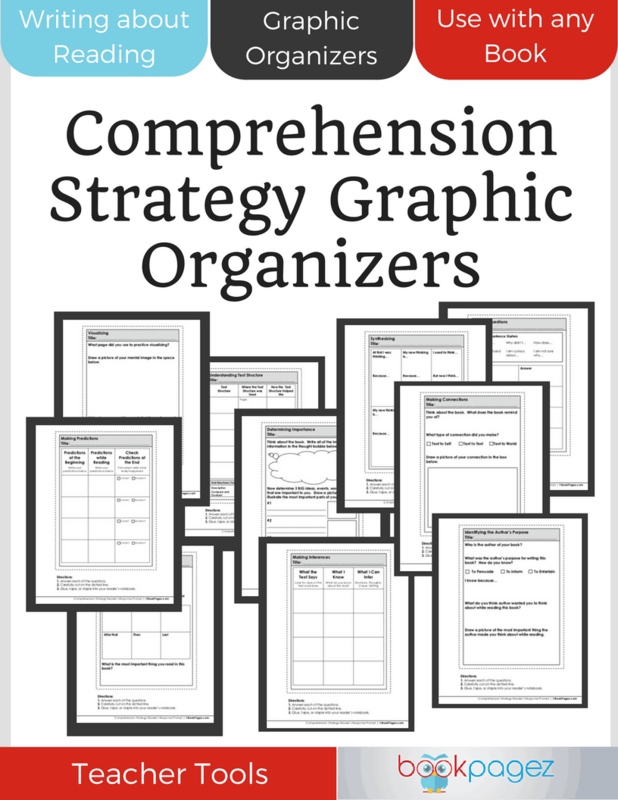 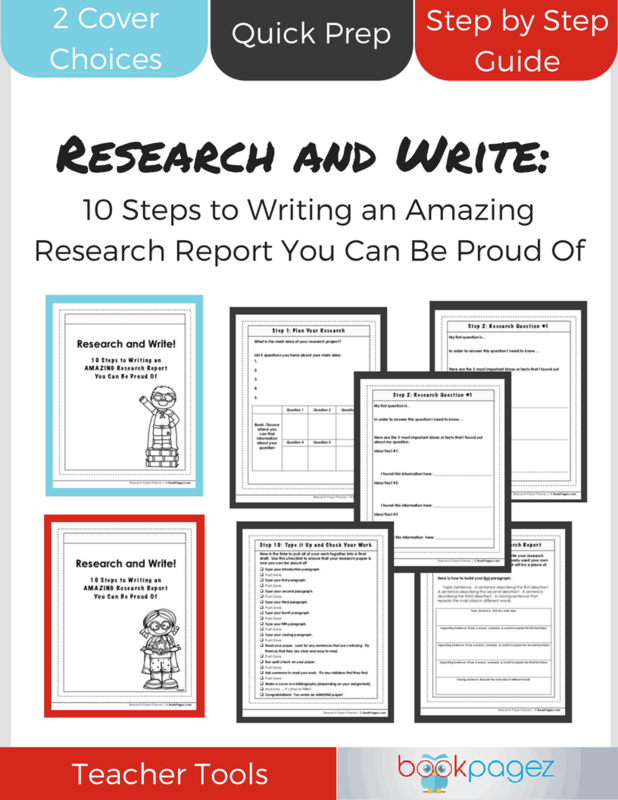 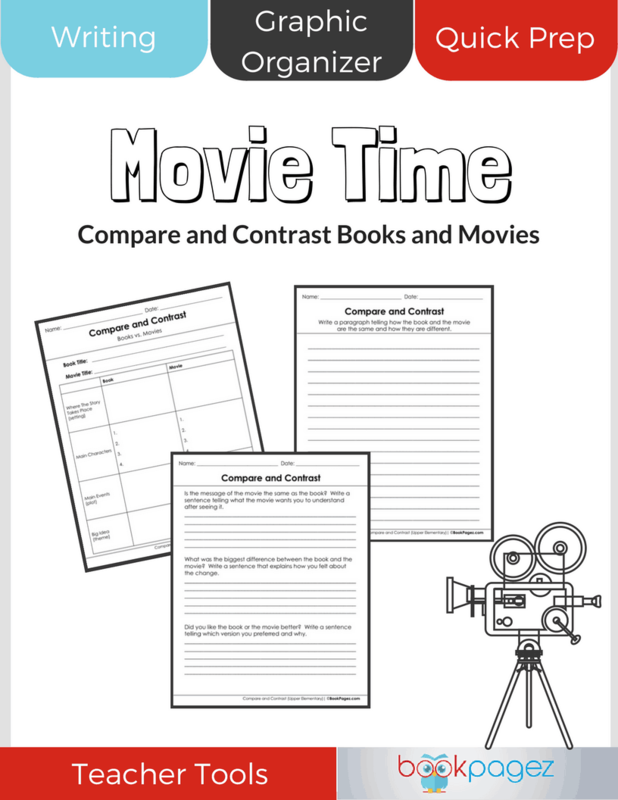 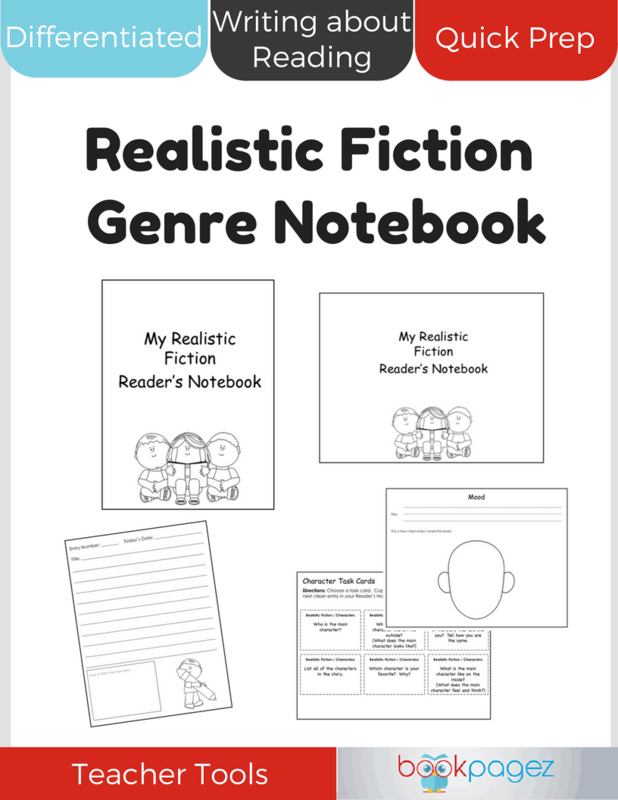 Complete with graphic organizers, writing about reading activities, and flexible enough to use with any book, this resource set will provide students with the tools they need to compare and contrast any text. 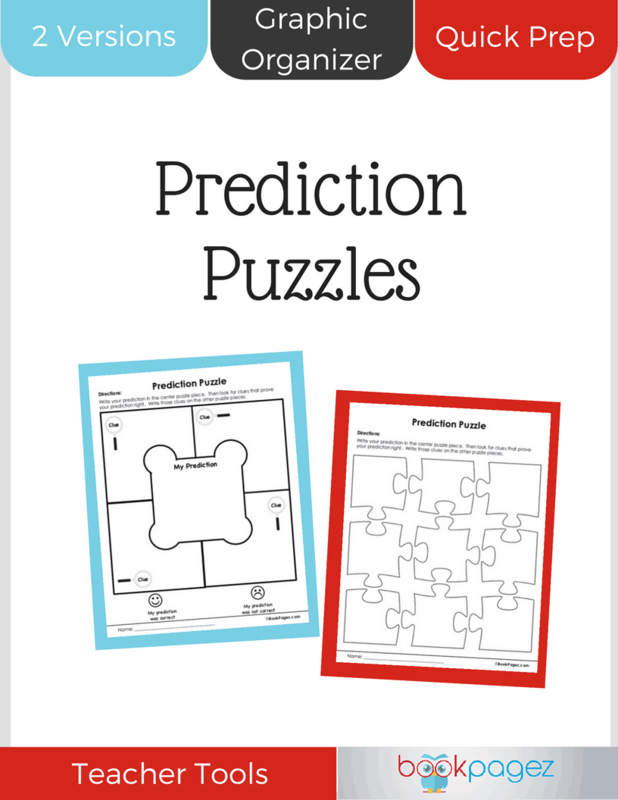 This resource includes 2 versions for easy differentiation. 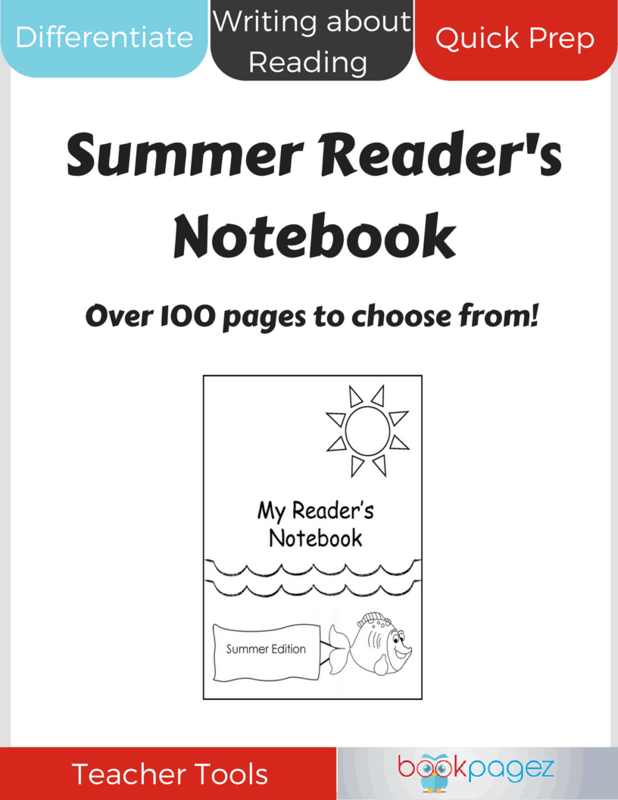 The lower elementary resource set provides students with the opportunity to compare 2 texts, while the upper elementary version requires readers to compare and contrast 3 texts.